I researched a few international shipping companies and UPakWeShip had the most competitive prices and options. As a graduate student moving to the UK, I didn’t have much stuff to ship anyway and the U Crate 50 was the perfect size. The process and paperwork was easily explained to me by staff and they answered whatever questions I had by email promptly. They made this part of my moving stress free. Best part is the service is door to door! 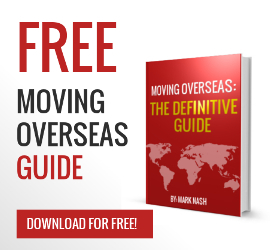 I would recommend this company to anyone that is moving overseas.